Eric Church broke into his own induction ceremony into the North Carolina Music Hall of Fame last night (Oct. 15), held at the Gem Theater in Kannapolis. After wrapping up earlier at a private event in his home state, Church was only an hour and a half from the North Carolina Music Hall of Fame ceremony, where his mother, Rita Church, and his sister, Kendra, were accepting on his behalf. Church, along with his wife Katherine and assistant Marshall Alexander, rushed to make it to the ceremony. 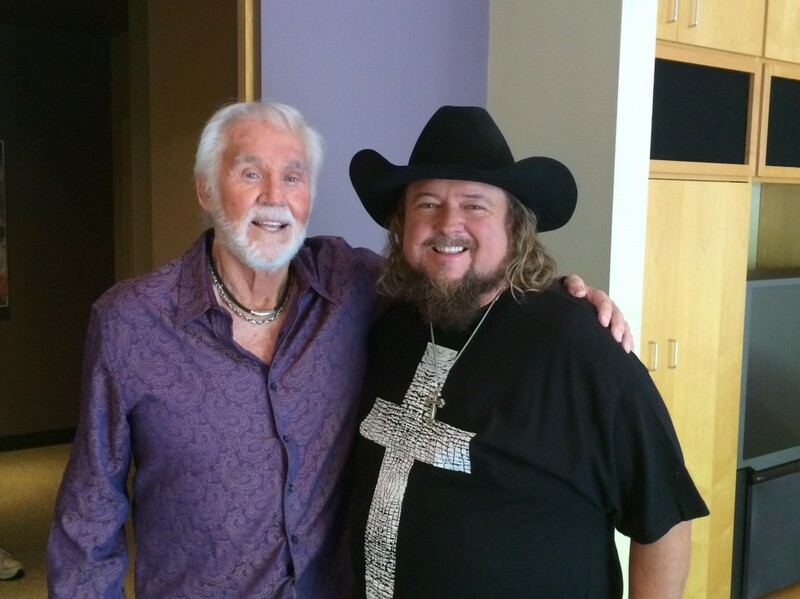 Colt Ford ran into Kenny Rogers last week while taping GACtv’s Playlist. During Ford’s golf pro days, he gave Kenny’s son, Christopher, golf lessons. 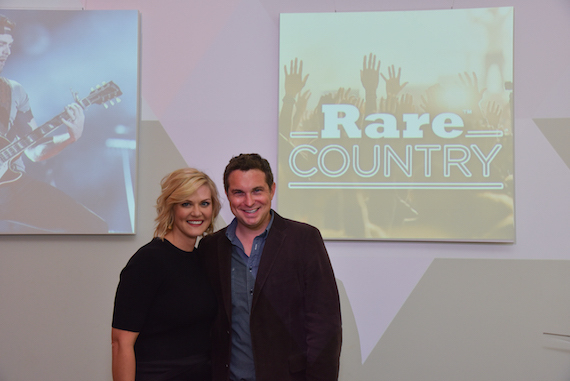 Rare Country’s Chief Creative Officer and General Manager Laurissa Phillips and Senior Correspondent Hunter Kelly celebrated the Nashville launch of Rare Country with the industry’s brightest at its kickoff party Wednesday night (Oct. 14) at White Ave Studios in Nashville.